From time to time, we like to look back at some of our favorite houses that don’t fall under the ‘new listings’ category. 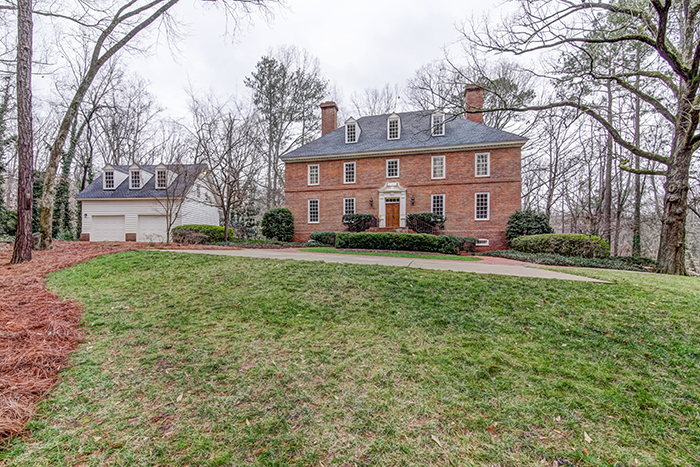 From a six-bedroom house in a top school district for $530,000 to an immaculate intown condominium with built-ins and hardwoods close to the Beltline, Dorsey Alston has something for everyone. This handsome replica of a fine Virginia plantation home boasts amazing space, the finest materials and many details to compliment current finishes and fixtures. 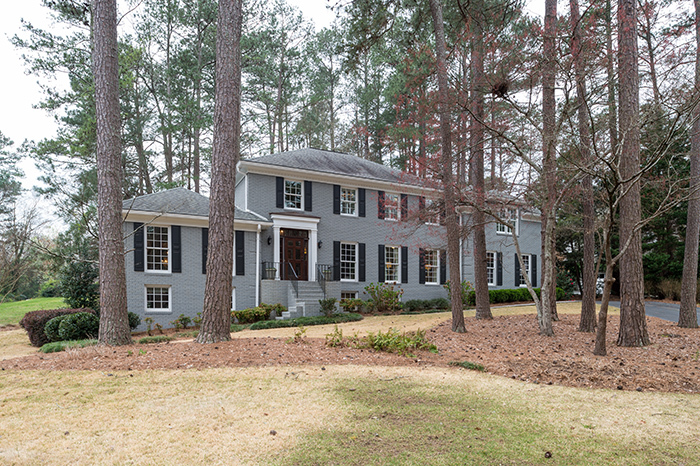 The stately brick home is perfectly sited on an impressive two-plus acre property just minutes from the best schools, offering easy commutes to Buckhead, Sandy Springs and downtown. It has large rooms, four finished levels and a completely renovated kitchen. The six-bedroom, five-and-a-half bath home is offered at $1,150,000. 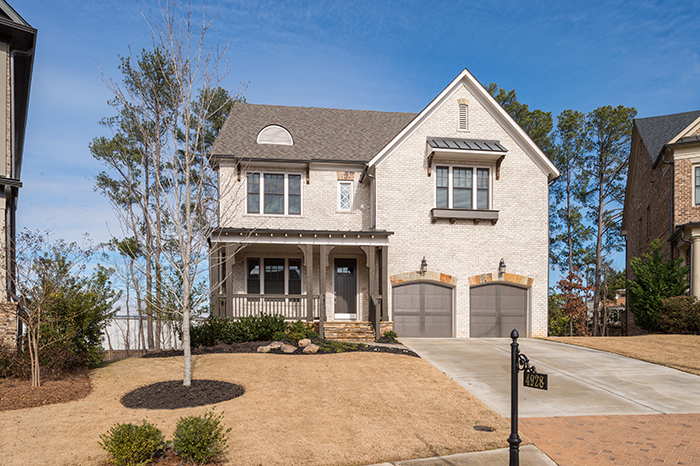 This Craftsman, four-sided newer construction brick home has a gourmet kitchen, custom cabinet and hardwoods throughout. The family room has a fire place and built-ins. The custom built screened-in deck has a fire place. 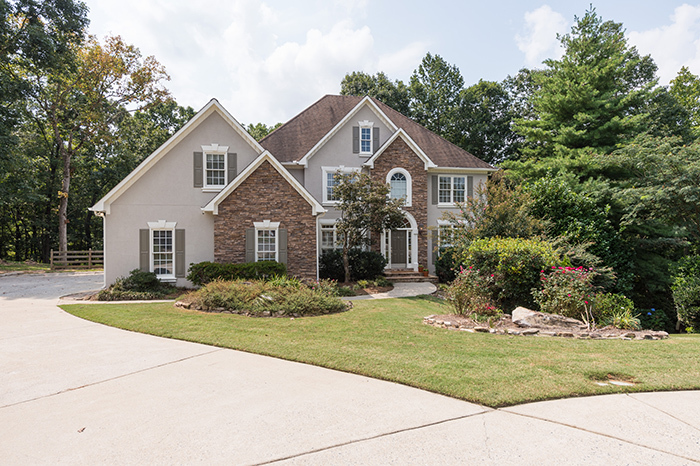 This five-bedroom, five-bath close-in East Cobb home is offered at $950,000. This home boasts a beautiful open floor plan — great for entertaining — as well as updated hardware, vaulted ceilings, arched doorways, plantation shutters, trey ceilings and granite counter tops. It has a huge, screened-in deck off the back with a fire pit overlooking a private, wooded lot. With a three car garage and on a cul-de-sac, the six-bedroom home is offered at $539,900. 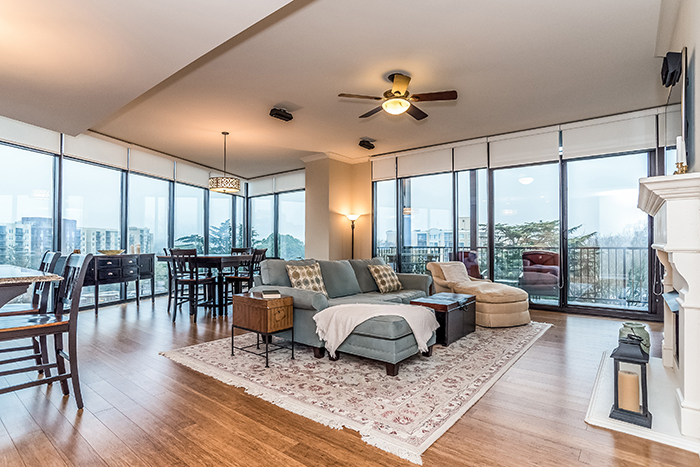 This sixth floor, two-bedroom/two-and-a-half-bath corner unit in the Astoria on Peachtree Road offers magnificent views out of the two walls of floor-to-ceiling windows. With hardwoods throughout, as well as a fireplace and built-in shelves, it boasts two large balconies, solar shades and phantom screen doors. It is close to shopping, restaurant and much more. It is offered at $629,000. This wonderful home in desirable Brandy Station features a great floorplan with hardwood floors, an updated kitchen open to the den and French doors leading to the private backyard. It has undergone two renovations, including the addition of a beautiful master bath and gracious master closet, wet bar area, half-bath, irrigation and new doors and windows. On a nice usable .65 acre private lot seconds from Canoe, Cochise Club and The Lovett School, the four-bedroom, four-bath home is offered at $899,000.